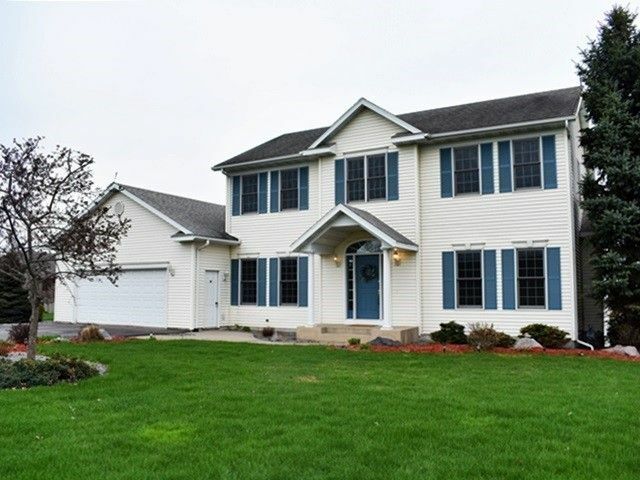 Just 3 miles north of the city sitting pretty and set on a cul-de-sac is this 4 bedroom, 3.5 bath, 2 story home on 2+ Acres giving you that country feel in a manicured subdivision. This home features an open concept from the bright kitchen/dinette into the family room with a gas fireplace. There is also a formal dining room, office, half bath and laundry room on the main level. Directions: N on Hwy 97 3.5 miles, E on Cayman Ave, N on Cayman St to home.